If you are planning on selling your home, having an open house is a great way to bring in a large number of potential buyers in a short amount of time. However, in all of the excitement of getting your home ready to show, it is easy to forget that these potential buyers are strangers and that if the right precautions aren’t taken, you could become a victim of crime. 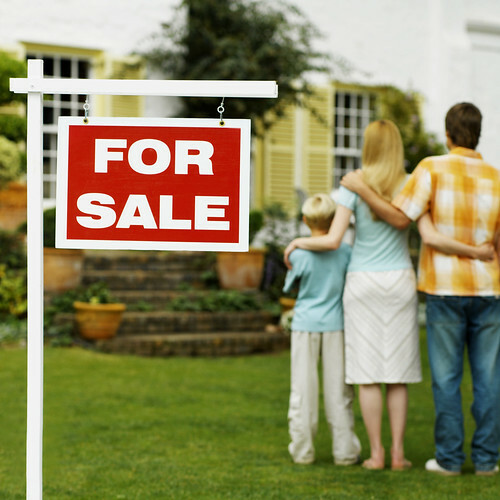 Here are a few things to remember to keep you on track for a safe and secure selling process. Love (and utilize) thy neighbor: It always helps to have an extra watchful eye on your home, especially during the selling process. With all of your information out there for anyone to see and with strangers coming in and out of your home periodically, it may be a good idea to notify your neighbor of your plans and ask them to keep an eye out for any strange occurrences. Keep your neighbors in the know by introducing them to your realtor and letting them know open house dates. Hide the valuables: While hiding possessions such as jewelry and money may seem obvious to sellers, there are many other things in your home that could be of value to a thief that are overlooked. Electronics, extra keys, garage door openers, important documents in a filing cabinet, and prescription drugs in your medicine cabinet are among these things. It is always best to be fully prepared and protected before an open house, so be sure to go through your home and find a good hiding place to stow away all of your valuables. Hide the family calendar: Usually hanging in a kitchen or home office, one thing that is easy to overlook in the open house preparation process is remembering to hide the family calendar. No stranger should know your schedule or when you plan to take your next family vacation and where, so make sure that any calendar or day planners are out of sight. Along with hiding the calendar, be sure to hide any pictures of your children/family as well for extra security. Be wary of stranger danger: While you already know that many strangers are going to be entering your home during this process, one thing to be wary of is unexpected prospects showing up without appointments during times when you are not openly showing your home. Never let any potential prospect or agent that you are unaware of into your home without having them contact your realtor to schedule a specific appointment. Properly lock up: When your home is done showing for the day, it is important to remember to check all doors and windows to make sure they are locked. While you may have locked all of the windows prior to the showing and trust that your realtor took care of locking up, a criminal can easily remember to unlock a window or door to enter in at a later time. Make sure to do a quick check after every open house to ensure yours and your family’s safety.